So there you have it-my kids are so smart they argue about what is compound and what is not… while cleaning their playroom. Avery is a very, very talented girl. When my sister got married a year and a half ago Avery was only four. I was cutting ribbons a certain length for the favors and of course, “Can I help?” So I let Avery help. She cut 250 feet of pink ribbon into perfect 4.5 inch lengths. And it only took one show of “Barbie Rapunzel.” I’m sure that this violates some child labor law, but I swear this girl is the next Martha Stewart. Now, Avery is not all girly. Yes, she put jeans on under her dress the other day and found a matching purse so she could dress like “Sharpay” from HSM3. 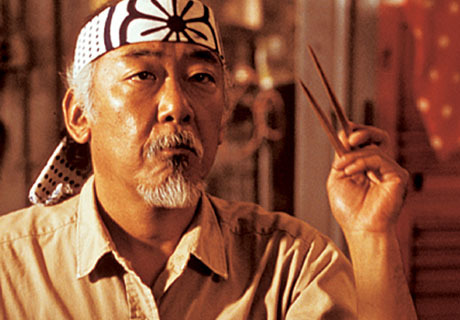 And yes, she is very observant of who is wearing what, does it match and “How does she do her hair like that?” But she also has a very quick side to her which I think she learned from Mr. Miyagi. 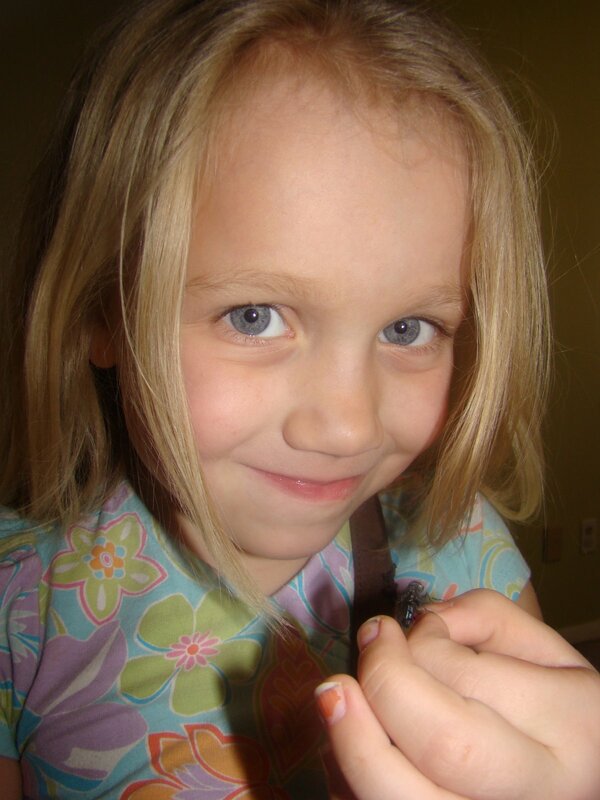 Avery can catch flies. With her bare hands. While I would never choose to do this, I’m very proud of her. She came up to me the other day with this little guy buzzing in her fingers. “I caught him! They have to be next to the window, that’s how I catch them easy.” She has to chase them “around and around around round a round round a round” with her fingers for a while before she can get them, but get them she does! 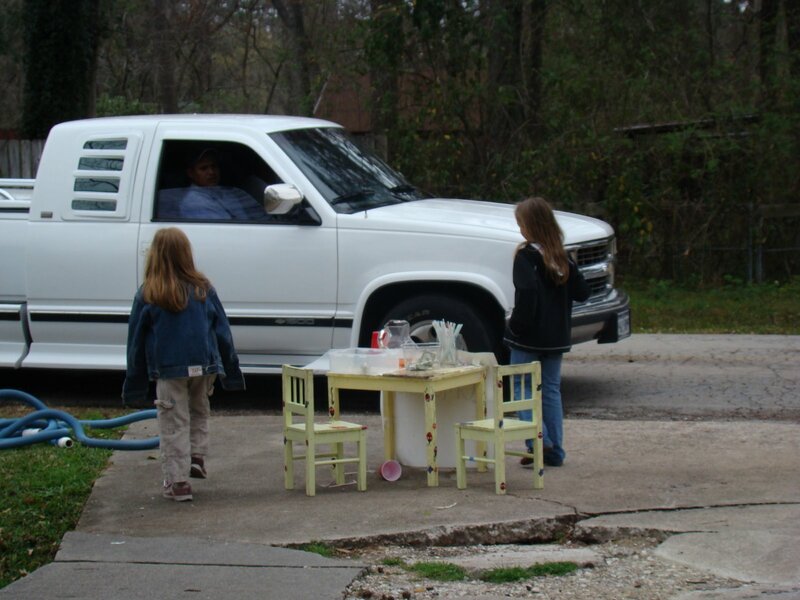 How could you not stop by this stand and get some lemonade from these four little girls? You can’t! They’re too cute. We decided that it was finally time to dejunk the garage this Saturday, and while we were cleaning we had quite a few people stop and start “shopping around” what they thought was a garage sale. Guess we had a lot of crap. 2. It kept them occupied. And Storie was licking all the straws (and putting them back) and drinking all the lemonade. 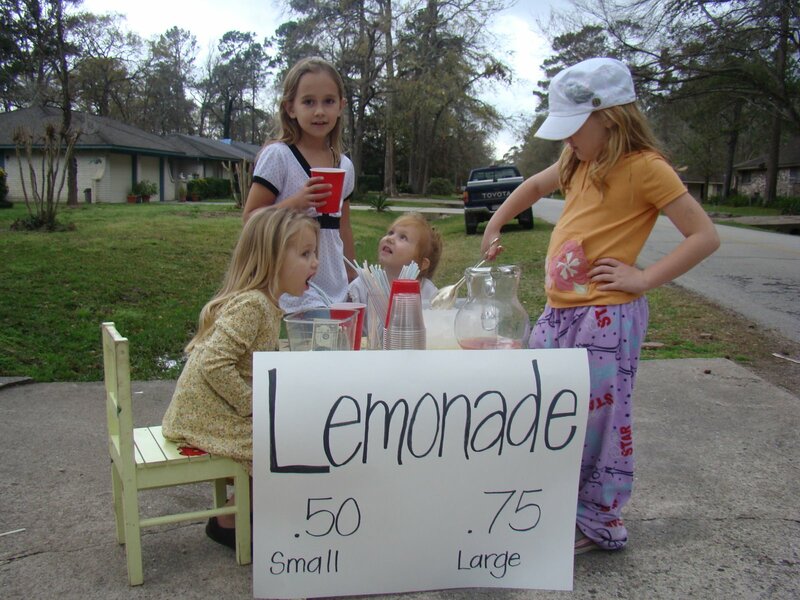 I know what business I’m going into next, lemonade stands. They made $26!! !